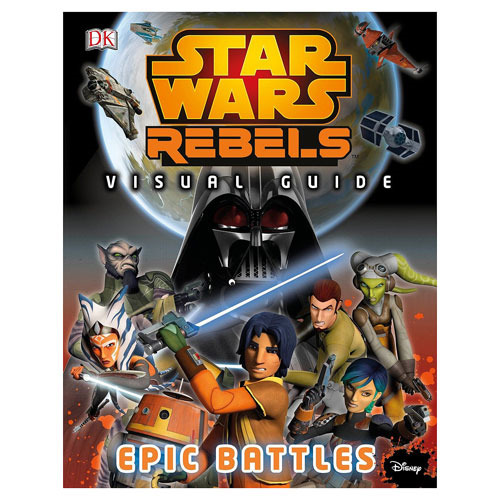 Travel the galaxy far, far away and experience Star Wars Rebels firsthand with the companion to the animated series, the Star Wars Rebels: Visual Guide Epic Battles Hardcover Book! This hardcover book is the ultimate guide for the ultimate fan! 144 pages. Measures approximately 11 3/10-inches tall x 8 4/5-inches long.